Serve the Poznań has been active since 2013 doing small projects focused on building relationships. Bringing together volunteers with a passion to share with others what they have in order to actively influence and bring improvement of the quality of life to the city. We want to serve our city and its residents. Therefore our activities are directed to people in need: the poor, the lonely, excluded, and forgotten by society. As people gifted with God’s love; through a variety of activities we would like to share it with those who have not experienced his love, to show that God cares about them. Among our plans and projects are both very practical action (eg. Minor repair work and cleaning), and focused on relationships social projects. We also want to support the organizations help others, ie. Social welfare centers, community centers, foster families, etc. 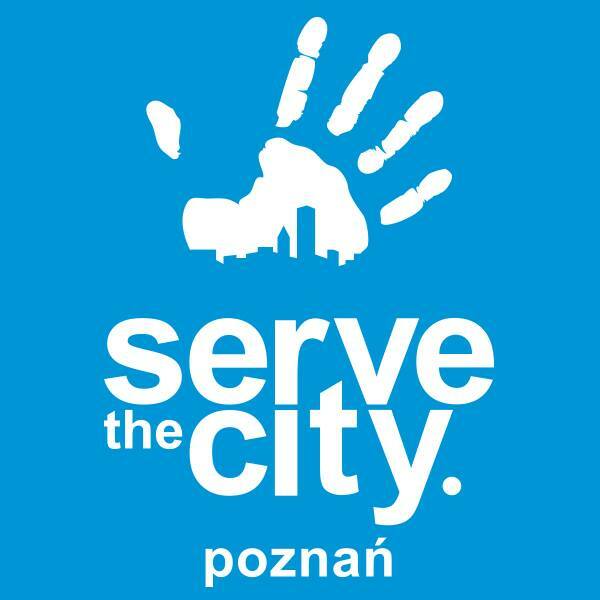 For more information about Serve the City Poznań please visit our facebook page by clicking here, or email servethecitypoznan@onet.pl. See what we’re up to on Facebook, including upcoming events! A new school year, a new opportunity!